It’s time to play the music, it’s time to play the Leeds. It’s time to meet the Muppets on the Muppet show tonight. Yes, we’re playing Leeds. The Muppet reference isn’t for Leeds, Phil Parkinson or the players by the way. Anyway, we played very well at Norwich last week, that could give us some confidence but it’ll be a very difficult afternoon against the best Leeds side for quite a few years. Sammy Ameobi is missing after his sending off at Norwich, while Stephen Ireland is probably still unavailable. 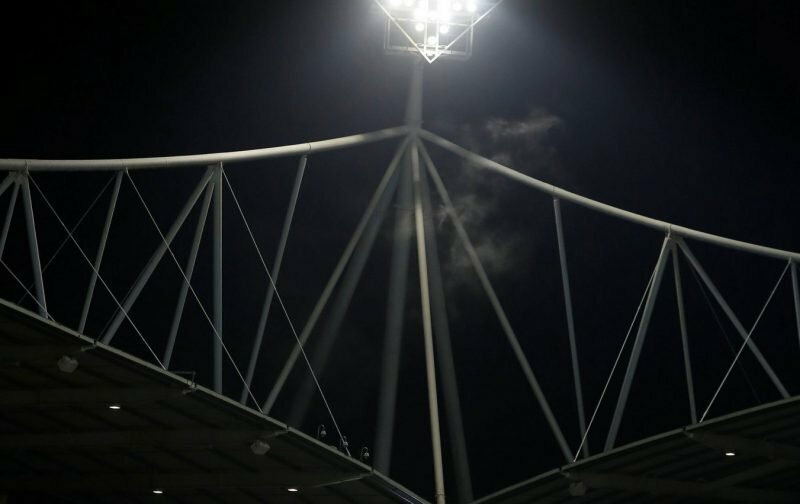 Leeds could make changes, but do we really care? Roofe is into double figures on the right side of Christmas, him and Pablo Hernandez arguably being Leeds’ most effective players this season. 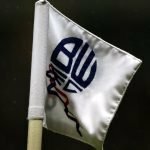 Bolton have lost their last five games against Leeds, three in the league, plus one in each cup. The last time we got something was a draw in October 2015. Bolton have just three points and five goals in their last 11 games.